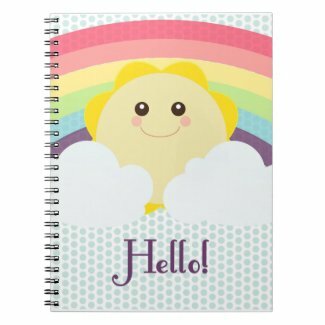 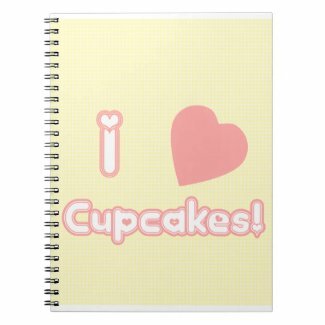 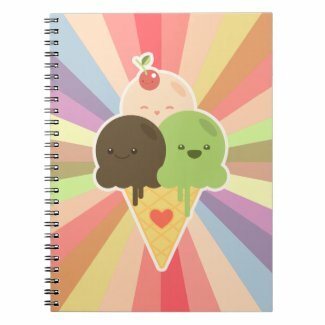 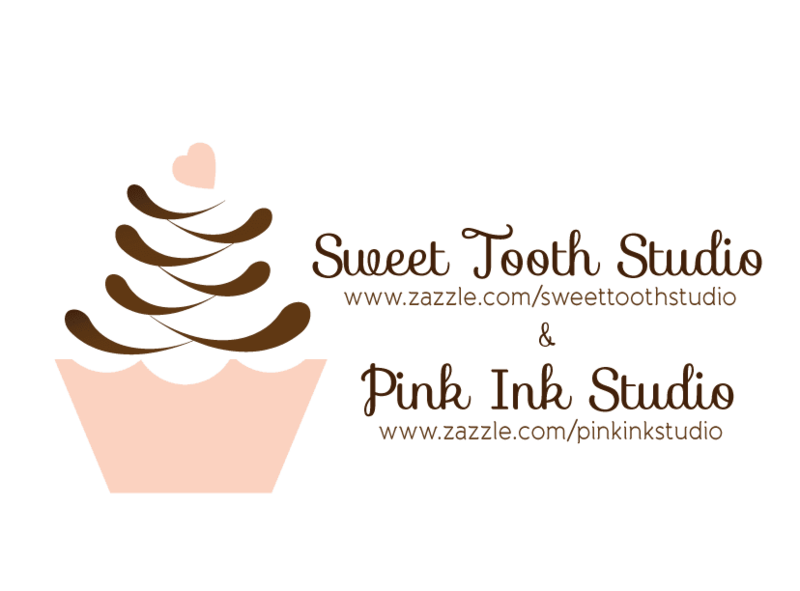 "" Sweet Tooth Studio: Notebooks ""
OK...my brain is melting over these very cute notebooks that you can personalize and customize over at Zazzle. 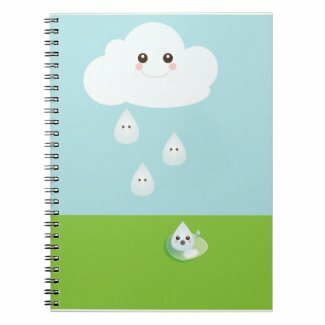 When will all the cuteness stop? 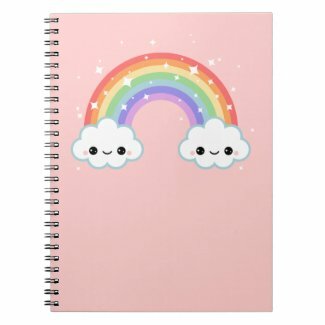 Hopefully, never!!!! 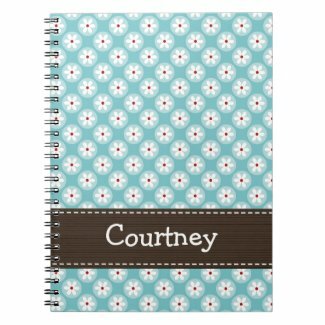 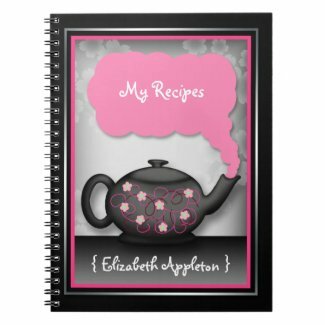 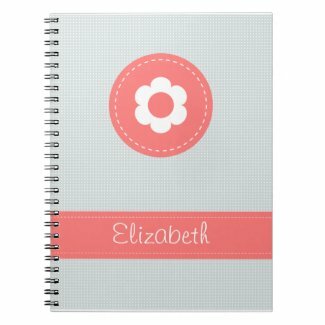 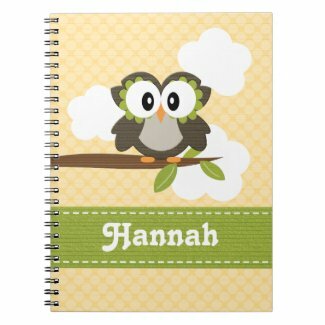 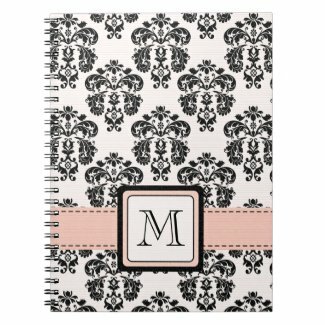 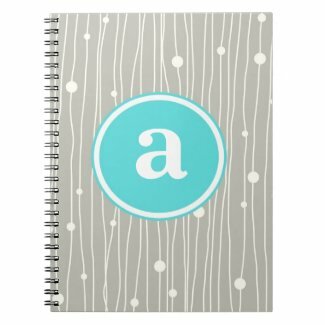 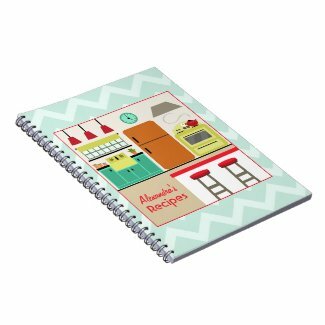 View more note book designs from Zazzle.